much more than just their amazing taste. 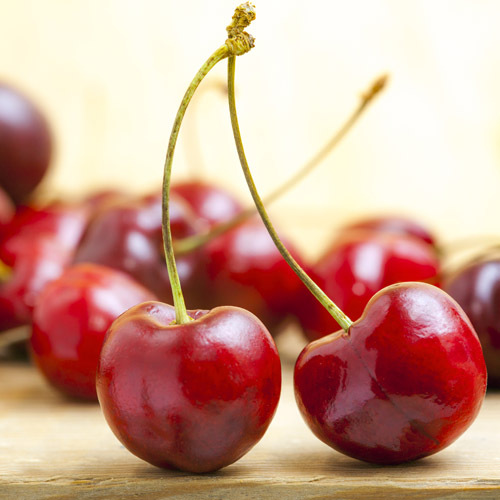 Eating cherries leads to a boost in antioxidant activity in the body — even after just one-and-a-half servings of tart cherries, commonly known as sour cherries. 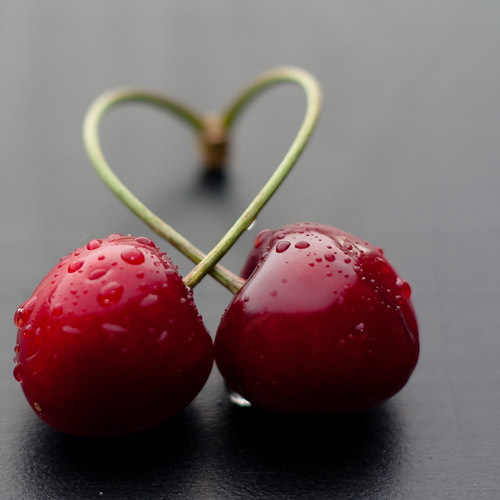 A clinical study conducted at the University of Michigan found for the first time that antioxidants in tart cherries make it into the human bloodstream and boost antioxidant activity. 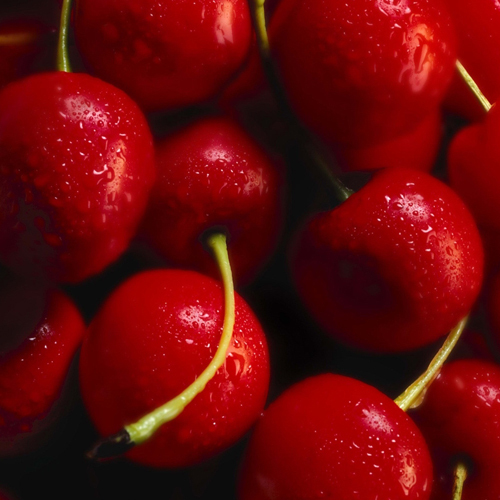 Twelve healthy adults, aged 18 to 25, were randomly assigned to consume either one-and-a-half cups or three cups of frozen tart cherries. 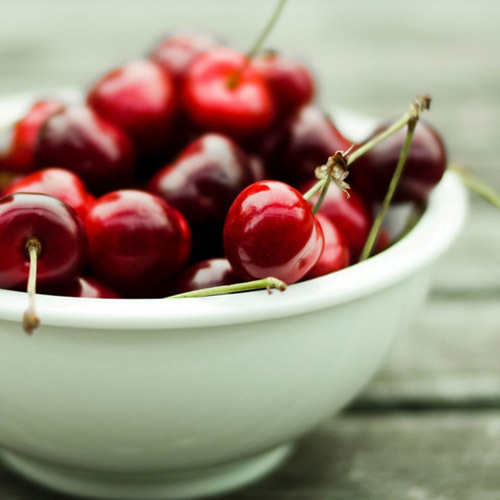 After the participants ate the cherries, researchers analyzed their blood and urine and found increased antioxidant activity for up to 12 hours after the consumption of cherries. 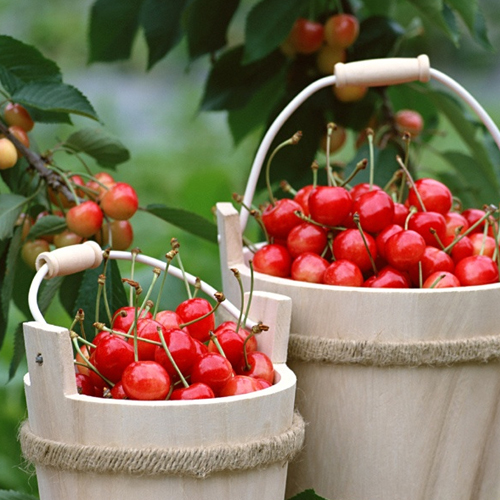 Cherries have been a popular fruit crop for consumption in the U.S. and has more recently peaked in 2009 at 2.4 lbs. per person every year, reports the USDA Economic Research Service (ERS). 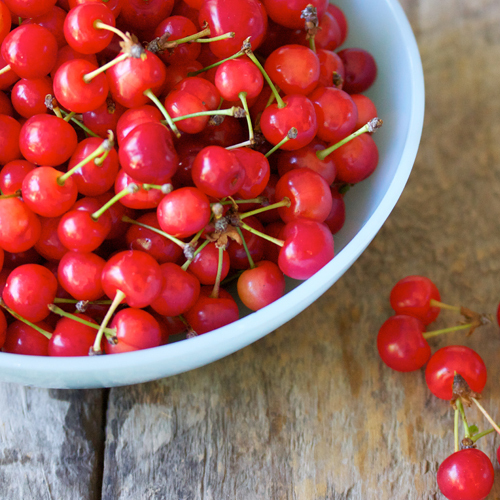 The boost in consumption is largely in part due to the recent studies that have unveiled the benefits of the red hot super fruit to a person's health. 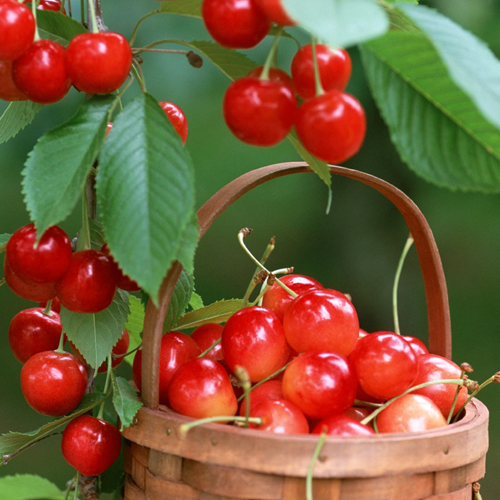 Mediterranean and diet expert Stella Metsovas, B.S., told Medical Daily, "Cherries are known for their anti-inflammatory benefits."